This week Mercury intrigues me. 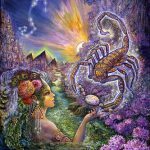 Having moved into the deep and brooding sign of Scorpio just last Saturday, he now prepares to turn retrograde and move back into the sign of Libra for three weeks. 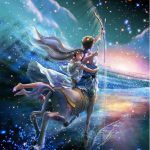 During this time he will meet up with the North Node (what lies ahead) and squares Juno (relationship commitments, or commitments in general). It is likely that we will reconsider what we have committed to in light of our need for independence, adventurous initiation, and freedom. Some degree of conflict ensues as we attempt to wrap our mind around where we’re headed. Mercury gives us time to figure out how to balance our need for closeness with the joy of “flying solo.” Honest discussions of the “back and forth” thoughts we’re experiencing could be helpful. Venus, newly in Libra, does her best to smooth our path into the future as she heads toward an alignment with the North Node. But before that she has to make her way through some sticky situations. We may have to deal with power struggles involving money, fairness, and inflexibility. 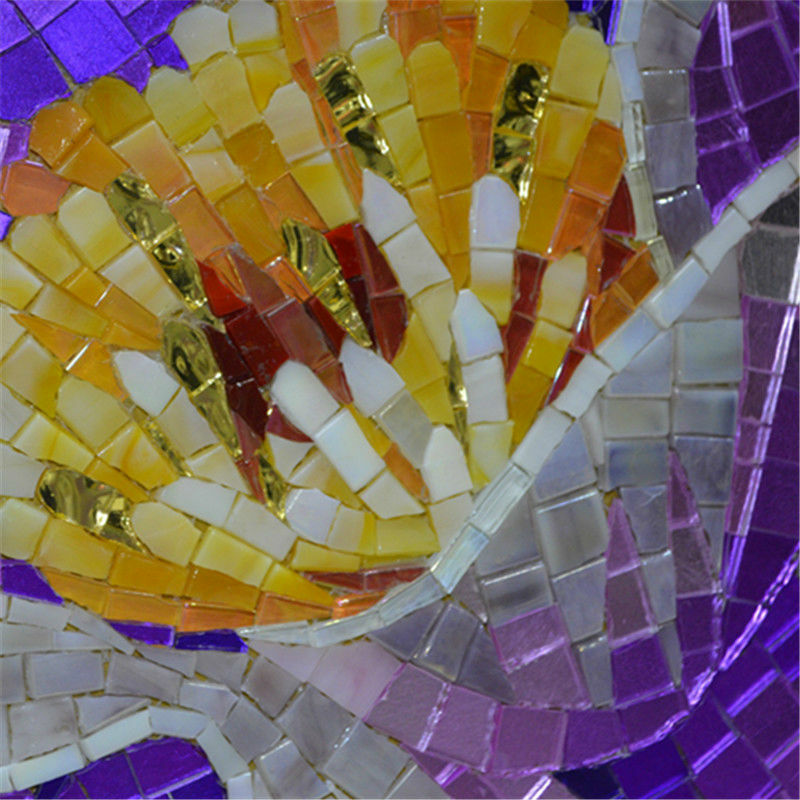 We may have run out of patience with restrictions, delays, and lopsided arrangements. There is something very accepting in the background that we may notice when we give ourselves time to notice. Mars moves into a beautiful fire trine this week with Jupiter and Uranus, freeing up energy we’ve been using to engage in some battle with ourselves. The battle is over. 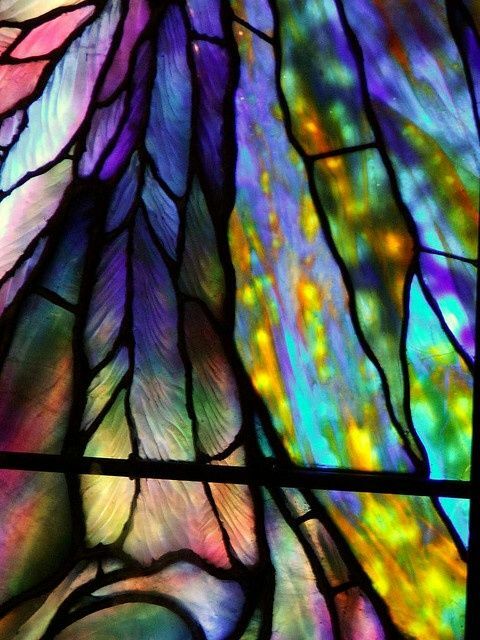 We put things into perspective and update beliefs in ways that free us to experience a more joyful and expansive life. Trial and error enters the mix as we calmly give ourselves more space to experiment with what feels right and what we love. Optimism may have replaced fear as we look ahead. The big event is the impending total full Moon eclipse in Aries on October 8th. This is a massive emotional reset that I will write about this week. I’m anxious to include your thoughts and experiences and will find a way to do that over the next several days. 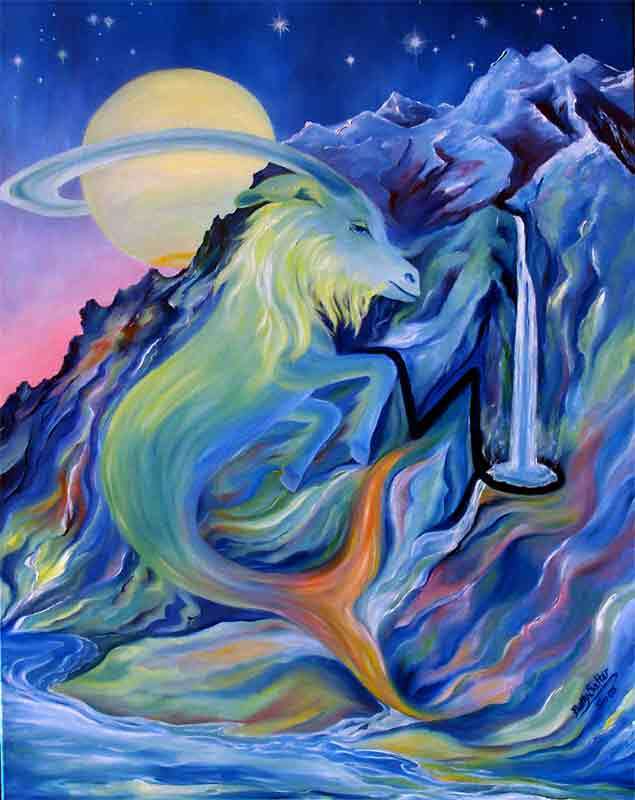 Aries begins to feel a new kind of acceptance and calm as things seem to fall into place. Finally you can think straight and trust the flow of events. Something that previously stood in your way has been (or is being) removed. Accepting your own feelings and desires as valid and “deserving to exist” is a challenge you will meet this week. The old days of feeling ashamed or uncertain of your right to anger, an “outburst”, unapologetic self-assertion, or a clear statement of what you want are coming to an end – hopefully. It’s time to step into a new way of confidently expressing yourself. You know how to do that. What must be left behind is some feeling of having to be perfect, socially acceptable, detached from normal human feelings, above reproach, or the urge to express yourself emphatically. None of that is necessary or desirable. Accepting your feelings as valid, before you censor them all, gives way to a more confident and natural approach to expressing what you want. Old wounds break open this week to allow for quick healing. Plans for a “jail break” are being refined as you take time, after Saturday, to reconsider your needs. This week your underlying urge to be free is activated by the realm of your life that involves cooperative financial effort, trust, and the part of you that needs to be recognized and admired for your talents. Those may all be working harmoniously in sync this week. If they’re not it’s a wake-up call. The universe continues to push for some break from old inflexibilities and fears that determine your life direction. In fact, the universe has arranged for a total lunar eclipse in your 12th house of unconscious motivations, right on top of Uranus, bringing out the really “big guns” to rearrange whatever rigid emotional set-up you’ve got going on beneath obvious appearances. On Saturday you begin to reconsider the methods, patterns, reactions, and roles you automatically play in relationships that “lock you in.” You may also begin to reconsider the justice and fairness of what you expect from others, what they expect from you, and how you contribute to the financial power struggles that surround you. You may get some important clues this week for actions you can take that will set you free. Try contributing something that you’ve previously refused to contribute or try asking for something that you’ve never asked for in the past. 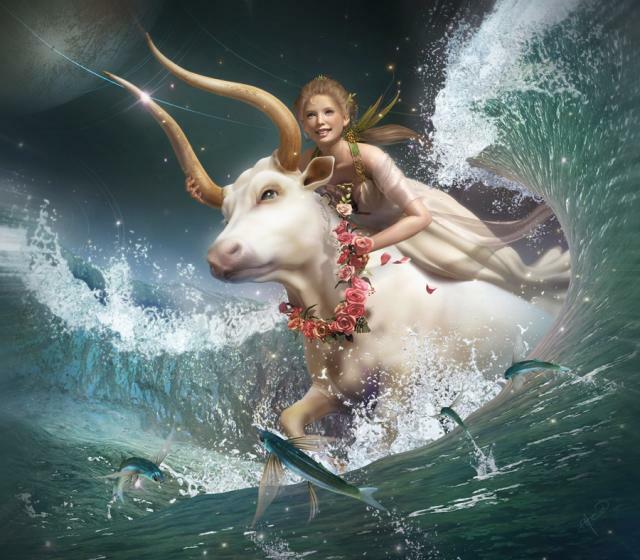 Mercury retrogrades on Saturday and you may be feeling unsettled in a way that feels complicated. As the universe delivers to you circumstances that feel incredibly fortunate and a cause for joy, Mercury in Scorpio, the chronic excavator, says “not so fast.” There must be something deeper that you haven’t uncovered yet, some “fly in the ointment” that needs to be excised, some still active “land mine” that you’re sure to step on sooner later, some “toxic soup” that, on the surface, seems enticing. 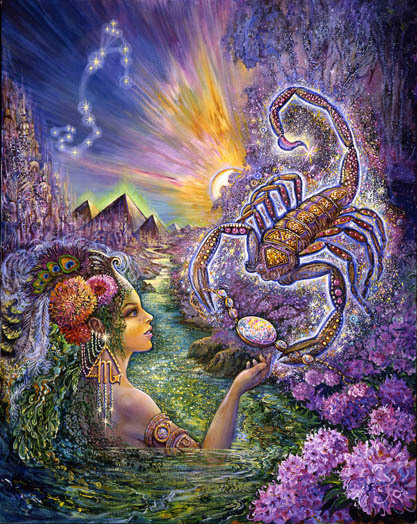 Mercury in Scorpio is suspicious, inclined not to trust, and to expect the worst, especially if everything seems fine. And, with the grand trine activated, everything may seem “way better” than fine this week. The good news is that Mercury in retrograde gives you time to reconsider, to mull over, to map out the “land mines”, and to feel more comfortable -or not- with recent decisions. 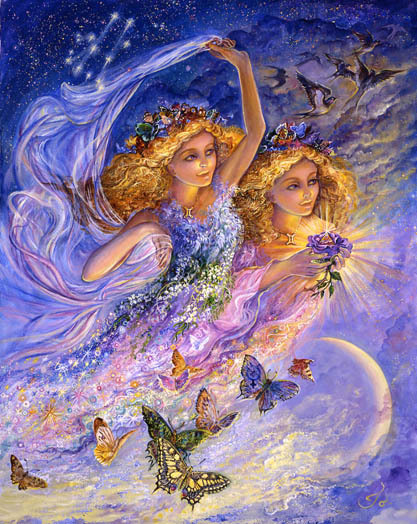 What Gemini appears to be mulling over is balance and creative freedom within relationships. Justice and fairness, money, power, creative contribution, and belonging may all come into play. 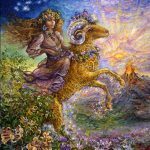 Uncertainty is natural with the impending total lunar eclipse in Aries getting ready to change the fundamental nature of your needs and emotional arrangement. Trusting yourself and accommodating your need for independence is critical. 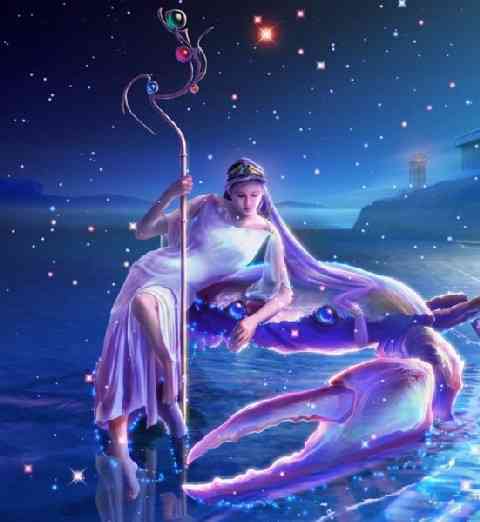 Cancers continue to feel themselves acting in the interest of an emotional commitment, union, or marriage that is activating the passionate part of their nature Passion for them involves depth of love, profound connections, creativity that heals, trust, and uncovering what’s hidden. 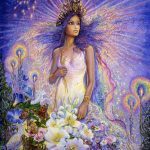 Being activated now is additional responsibility that may feel enjoyable, the efficient use of resources that may now feel in abundant supply, a change in life direction, or an opportunity to lead in a way that feels comfortable and familiar. 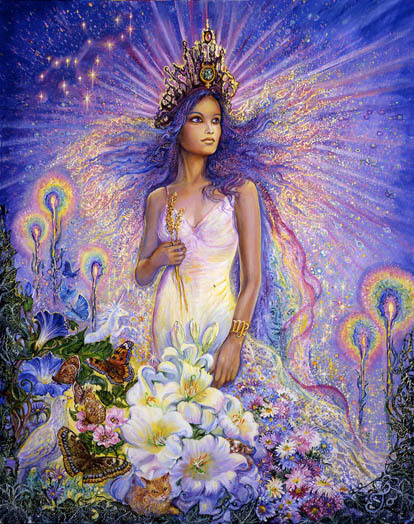 As Mercury begins its three-week period in retrograde motion decisions made may now feel tentative on some level. There is the need to reconsider family relationships, to communicate, compromise, and finesse your way through. Venus, now residing in your 4th house of home and family makes this all easier than it might otherwise be, but not entirely. Financial inflexibility or interference on the part of a partner or enemy may feel temporarily threatening. Keep in mind that next week there is a total lunar eclipse in Aries right on top of Uranus in your 10th house of life direction. Expect the unexpected, emotional over reactions, anger, and conflict. Those will all free you in some important way. The eclipse impact is broad, changing your life direction in ways you never expected it to change. 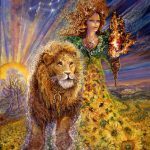 Some new future freedom and a sense of belonging highlights Leo’s magnanimous and joyful approach to life, giving them the opportunity to increase their repertoire of experience. A break in the monotony is on the horizon. Anticipation and excitement is welcomed after a stretch of “keeping their nose to the grindstone.” There is some “stickiness” this week that involves communication, responsibility, inflexibility, and cooperating. Old fears are stimulated in a way that requires a high degree of self awareness to be able to navigate the situation smoothly. 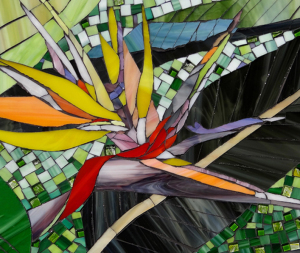 Fortunately this week you have the gift of creative vision that breathes new life into situations that may feel complicated. Decisions made involving the home, the future, and some artistic project may require more consideration, more discussion, more compromise, and, possibly a change in mindset. Justice and fairness may be up for debate. The impending full Moon eclipse in Aries changes the way you view your future, not immediately, but eventually. Something that changes in your emotional make-up this week makes way for more freedom. A partner may be an integral part of this process. Expect the unexpected. 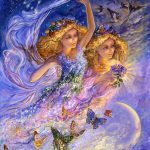 Virgos may be deep in thought considering their style and approach to life, feeling somewhat depleted by the weight of their thoughts, the depth of their pain, or the complicated nature of the tangled web they’ve woven. There is something you’ve missed over the past three weeks involving finance, your own sense of self-worth, values and priorities, and some long standing commitment that keeps you from beautifying and balancing your life. Through the month of October there is time to reconsider actions that need to be taken regarding old commitments, possibly to your home or to your family. 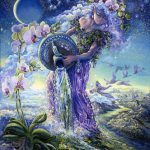 The total full Moon eclipse rearranges the fundamental nature of your emotional base, freeing you to take a different course of action where joint financial arrangements, power struggles, and deeply ingrained psychological conditioning are issues. Keeping the peace, at any cost, while attempting to finesse your way toward something you want, with the least amount of disruption possible, may not be possible. A complete disruption may be what you most desperately need. 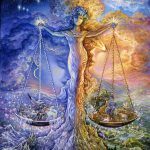 Mars in conflict with Chiron indicates that it’s most important for you to understand that what you want is every bit as important as what someone else wants and that some type of action is necessary to convey that in no uncertain terms – and that guilt cannot be part of this picture. 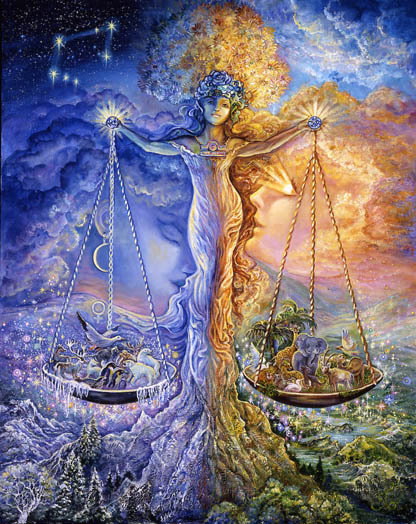 As we head toward a total full Moon eclipse in Aries, in Libra’s house of balanced relationships, you are about to be freed of influences that have been in place since October of 1995. A major cycle is closing as the foundations of your emotions are necessarily disrupted and rearranged. Affected is your style and approach to life, the role you’re willing to play in relationships, and your life direction. Others, including your partner, reflect back to you the liberating changes. There is a fortunate harmony that exists as the result of something you said, thought, or believed to be true, stimulating your true genius as well as your capacity to be admired within the community and among friends. Reinforced may be your true calling, leadership potential, and the tribe to which you truly belong. As Mars conflicts with Chiron this week, in the interest of balance, it seems important that you assert yourself strongly to act on your own behalf. What you need and want within the workplace is important. What domestic responsibilities you’re willing to take on, your preferred methods, and physical needs must be strongly considered and it’s up to you to make sure that they are. Financial considerations complicate your life in ways that interfere with your natural direction. There is something you’ve missed, rooted in past fears, that will be reconsidered through the month of October regarding, professional and family commitments. Scorpios are likely to be taking actions to ensure their future financial stability, and those actions have set off a chain reaction that brings more joy and freedom to their life’s direction, leadership opportunities, admiration, and the chance to show off. This may involve skills they have honed for years that are now being brought to the attention of the public in some way. Fortunate timing and the harmonious coalescing of events carries you effortlessly to where you want, or need, to be. Life is easier than you had anticipated. On the other hand nagging thoughts regarding complicated issues, the loss of something important, fears of retaliation, or vindictiveness may occupy your mind. There is something you’ve missed over the past three weeks that requires reconsideration and Mercury’s retrograde period is about to give you the time you need. The universe is urging you to release old ways of relating to yourself and others. Fortunately the impending total full Moon eclipse upends your emotional foundations in ways that free you to pursue something healthier. This may affect your work, the domestic responsibilities you’re willing to take on, and a new attitude of humility and detachment that allows you to let others decide what is best for them while you decide, and insist on, what’ s best for you. Jupiter, your sign ruler, is one of the three planets involved in a beautiful grand fire trine this week, along with Mars and Uranus. After being adrift for awhile, emotionally this may feel like you’re being picked up by a giant wave and carried effortlessly to shore. Actions you’ve taken expand your perspective and free you to develop and express your particular brand of genius. Actions you’ve taken may also break open old wounds related to home, family and roots, giving you the opportunity to understand and heal in ways that allow you to “return home.” There may be mentoring options available as well. Someone may ask you to mentor them, or you may find, or begin to think about, a mentor for yourself. 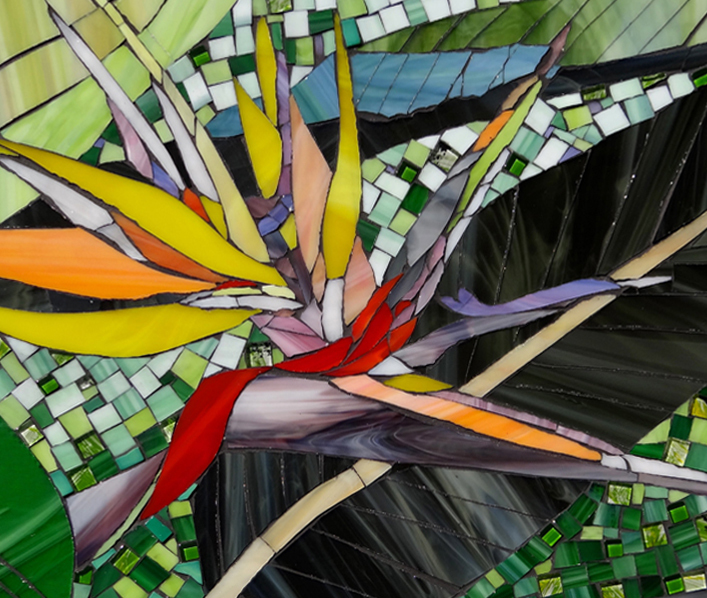 Finding your tribe has everything to do with freely expressing your enlightened ideas and talents. 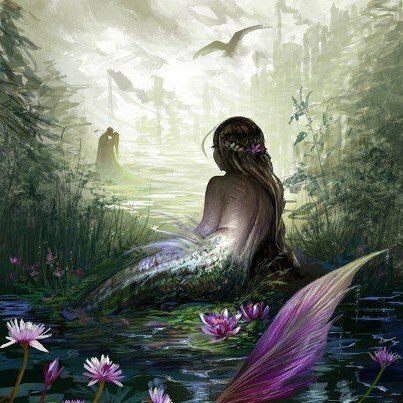 As Mercury retrogrades from your 12th house back into your 11th, finding where you truly belong is reconsidered. Community involvement, friendships, and group associations are all up for review. Past commitments may be a source of conflict and action on your part is needed over the next few weeks. The Full Moon Eclipse changes you emotionally in ways that free you from your old restrictions as a creator and a lover. It may take awhile for you to fully realize what a different person you’ve become. Essentially you are being set free to express who you are within your own tribe. 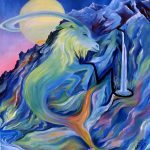 Capricorns are busily making new connections, reinforcing old ones, paying close attention to how they treat others, and nurturing professional relationships in ways that solidify and secure their foundations. 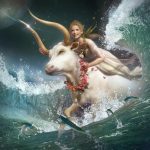 Indirectly Capricorns are acting to expand their future opportunities and this has set off a very fortunate chain reaction that includes recognition by others of your potential as a powerful and valuable partner. It includes, as well, a recognition of your “natural genius” that allows you to approach things in ways that would never occur to most. Your ability to “break the rules with panache” is not going unnoticed and others see how this could be of great benefit to them. Where you belong and who belongs in your tribe is an issue that has restricted you in the past. There is an inflexibility born of fear that has historically prevented you from “believing your own press” about how valuable and what an asset you actually are at all levels of the society. 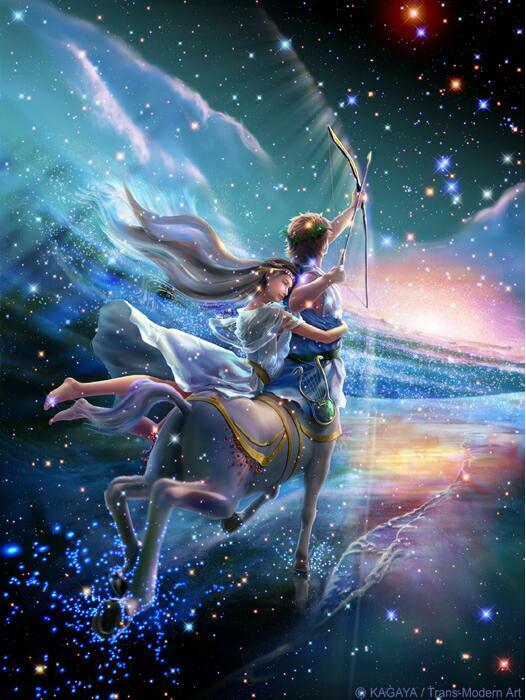 This week there is an opportunity to release old beliefs as Mars conflicts with Chiron. Old wounds that nurture a mindset of restriction regarding where you do and don’t belong are being healed. An old cycle that began in the fall of 1995 ends with the total full Moon eclipse. This sets you free to achieve bigger dreams and to engage, with more confidence, at the highest levels of the social spectrum. 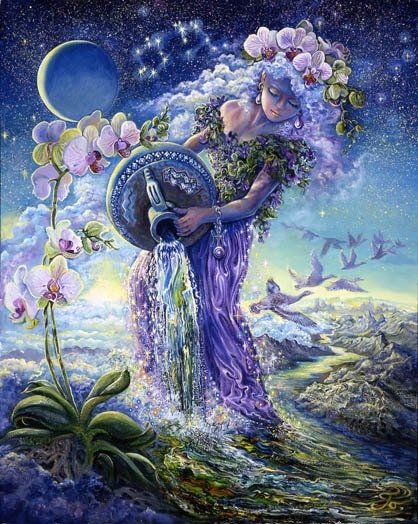 Uranus, the ruler of the sign of Aquarius, is involved in a fiery grand trine bringing a sense of ease and self-acceptance that feels very supportive. Strong, honest, self-assertion with friends, among groups, or within the community changes, in positive ways, how you think of yourself. You seem to be seeking liberation from the old idea that other’s beliefs hold more validity than your own, and that you are more obligated to support others beliefs than to advocate for your own. Your integrity is involved. But, as it turns out, relationships benefit greatly from honest self-assertion and you are being recognized and admired for the role that you play in this regard. A new sense of balance infuses your life. There is some left-over heaviness associated with your thoughts about your reputation and some old fear that you will be undermined by secret enemies operating covertly – or your own feelings of guilt or that somehow you are not deserving of success. Refining your communication in some way may be required. 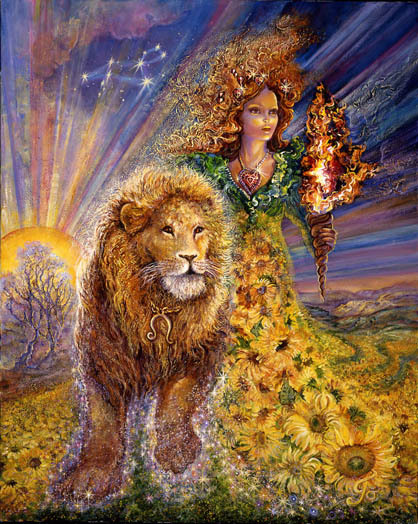 As the total Full Moon eclipse falls in your third house of communication, connections, and mindset, emotionally you will be further liberated to speak courageously, to listen courageously, to advocate for yourself, for the world, and for those least able to advocate for themselves. 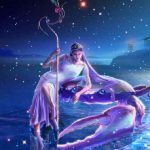 This week Pisces may be showered with added responsibilities they love – the kind that allow them to express their competence in ways that make them shine. Other’s may look to you for leadership, wisdom, and a clarifying type of honesty. At the same time an abundance of resources, more money, or some liberation from past financial restriction adds to the ease and flow you now feel supporting your life. There is some union or commitment that, while bringing joy, may be challenging in some way. As Mercury moves into its retrograde phase there is something yet unsettled involving trust, sharing power, joint financial collaborations, and old psychological damage. Now, as Mercury prepares to change direction, feelings of dread or suspicion involving future events and relationships require reconsideration, review, and some kind of additional work. Deft handling is required to maintain balance and it appears that money and power may be the central issues. The important thing is that you feel your own desires and goals to be just as valid as someone else’s and that you assert yourself, in a refined, but forceful way, to get that point across. There is something more at stake than just getting your way. It involves your sense of self-worth and your integrity. The impending total full Moon eclipse changes your emotional foundation in ways that free you from the belief that your interests are not as valid as those who hold more money and power.